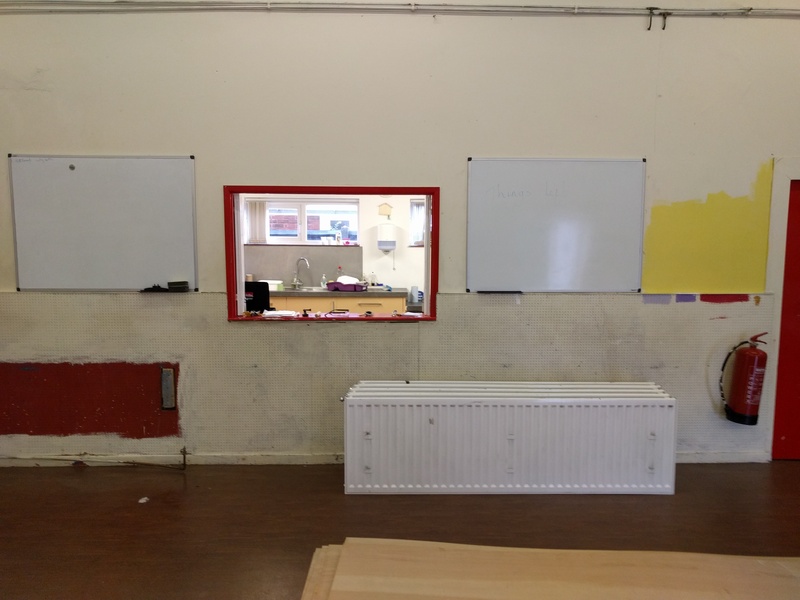 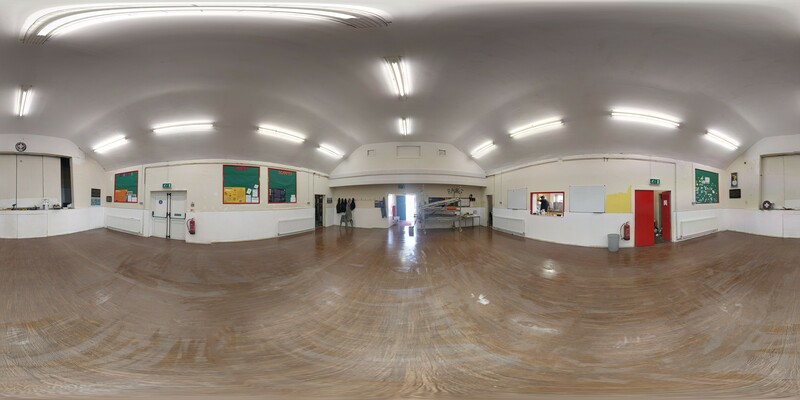 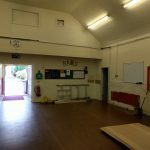 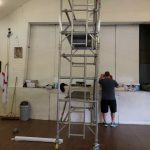 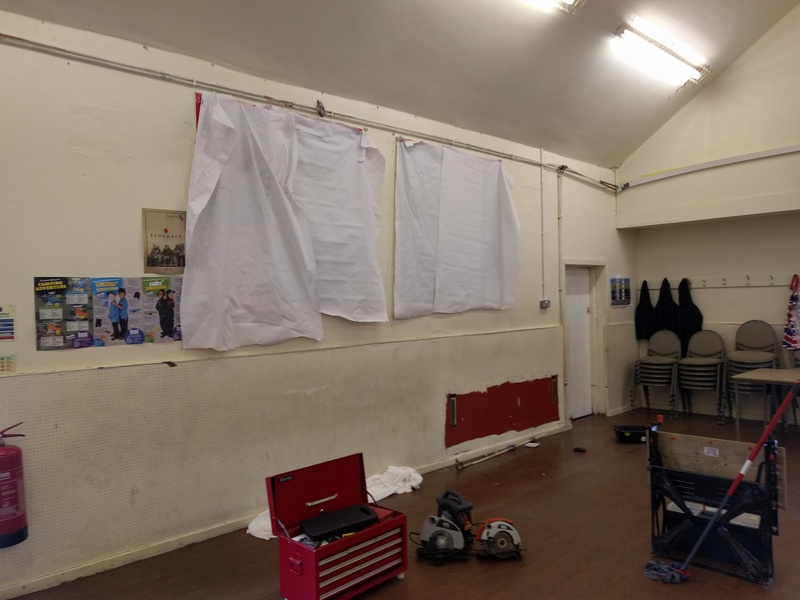 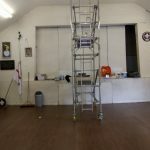 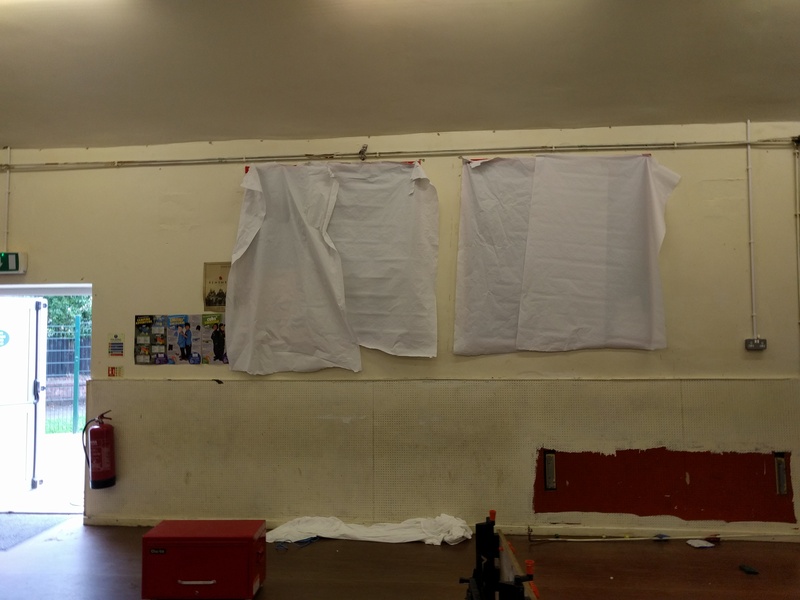 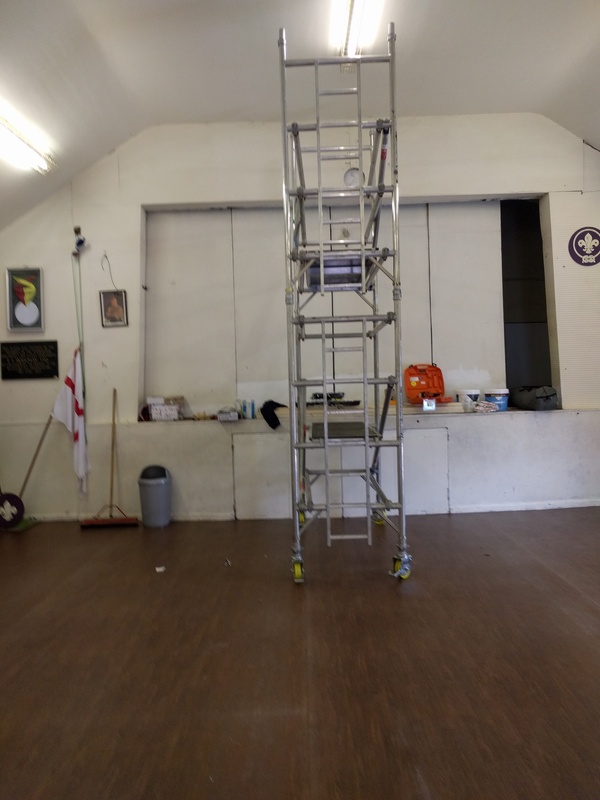 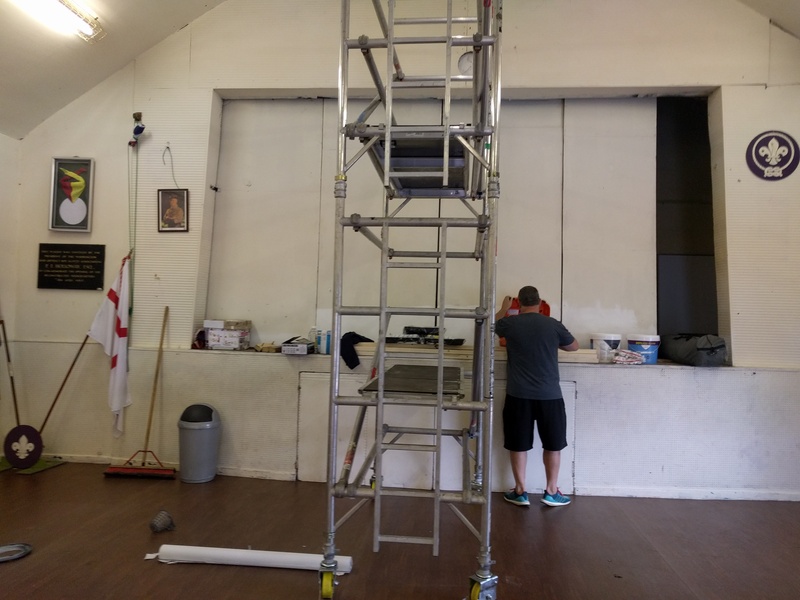 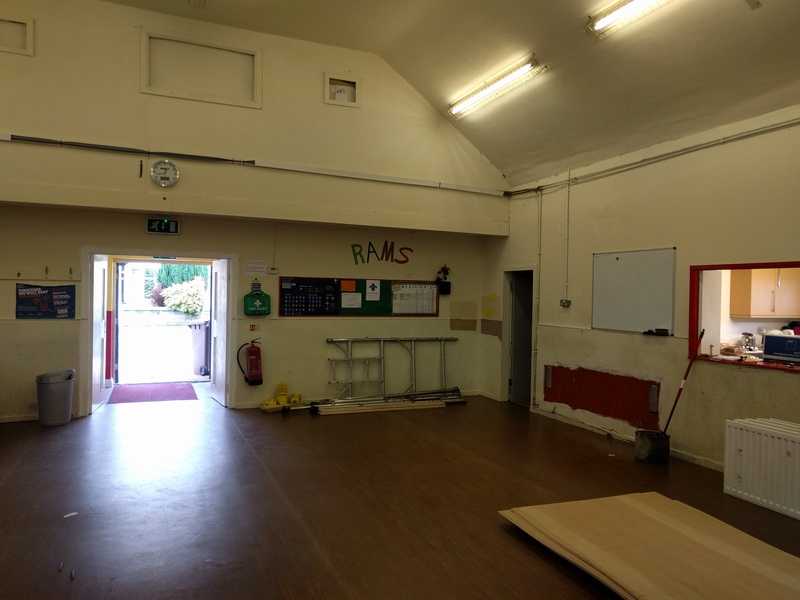 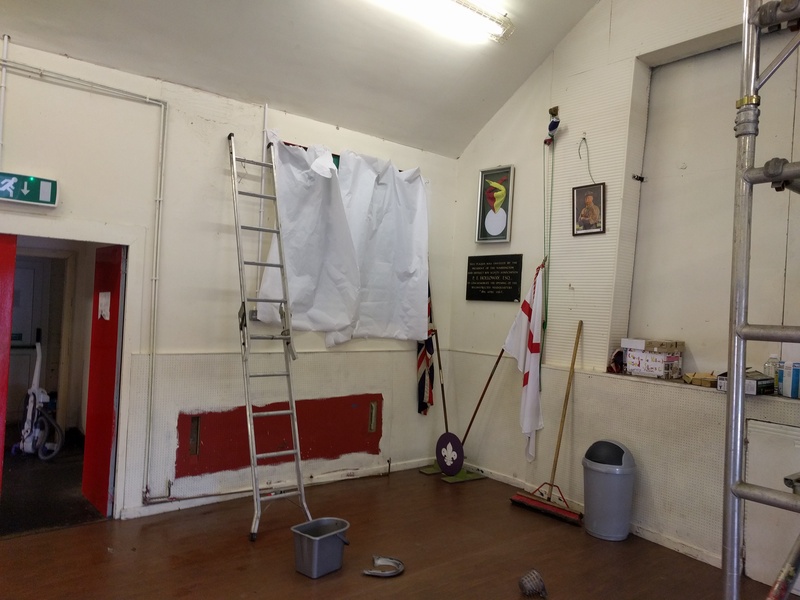 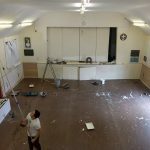 You may notice when you return after the Summer break that the Scout Hut is looking a lot smarter and brighter. 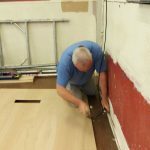 This is all down to the hard work of a team of workers from Warburton’s Bolton Bakery. 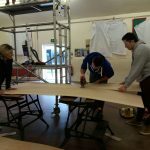 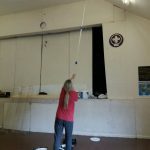 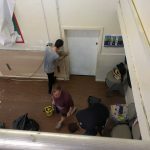 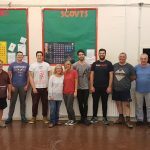 As part of a team building day organised by Scout leader Wayne, who works at the bakery, the employees swapped the bakery for the Scout hut for a day. 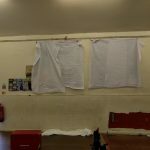 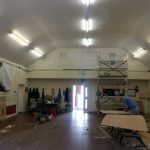 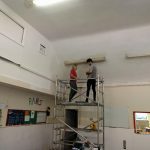 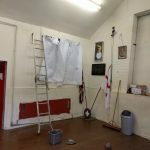 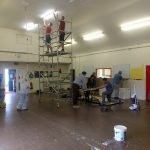 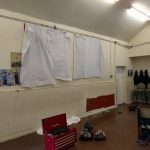 During the course of a long days work they were able to clad the lower part of the main hall and paint it, replaced all of the high level fluorescent tubes, painted the rest of the walls and ceiling in the main hall and boxed in the central heating pipes. 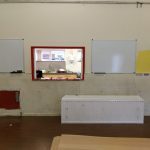 A huge than you to all of the people who gave up their time for the day and to Warburtons for releasing their staff for the day and to Wayne for organising everything.